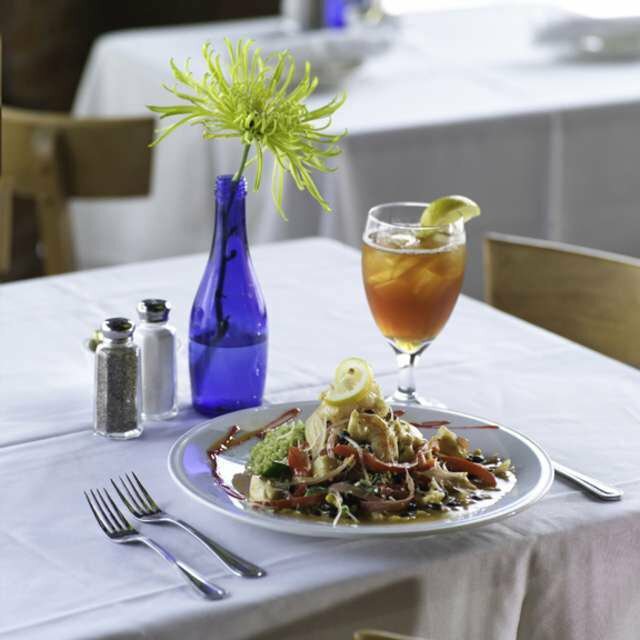 A local favorite since 2000, Cheever’s has become one of Oklahoma City’s finer restaurants. 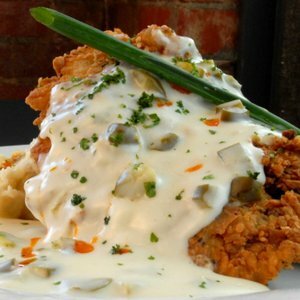 Specializing in what it calls “contemporary comfort food,” Cheever’s brings a new twist to such Oklahoma staples as its Chicken Fried Steak – a seasoned, hand-breaded top sirloin smothered in jalapeno cream gravy – and Molasses Roast Chicken Breast, served with creamy green tomato grits and seared whole green beans. And don’t miss the Yukon Gold Bleu Cheese Potato Chips, homemade potato chips tossed in a creamy bleu cheese sauce. Cheever's offers a full bar and excellent selection of wines to complement its outstanding contemporary comfort food. 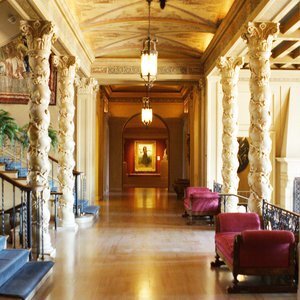 The ambiance is as appealing as the menu – casual elegance in a charming historic building. For generations, Cheever’s was a family-owned floral shop. Its glass-walled, refrigerated floral case now holds wine and beer, fresh flowers and signature desserts. Foodies of all stripes won't want to miss this special dining destination in OKC. 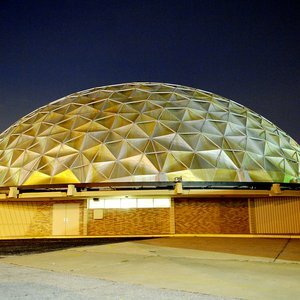 From I-235, take the 23rd St exit and go west approx. 1 mile. Restaurant is located at the corner of 23rd St and N Hudson Ave.
Oklahoma is a chicken fried paradise. 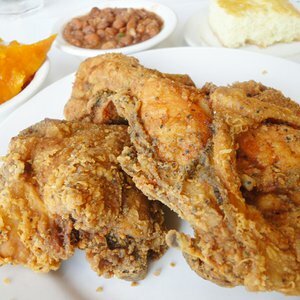 Whether longing for juicy fried chicken or a tender chicken fried steak, check out our picks for the Sooner State’s best chicken fried hot spots.